Dr. Rain Osman is a German Board Certified Pediatrician. 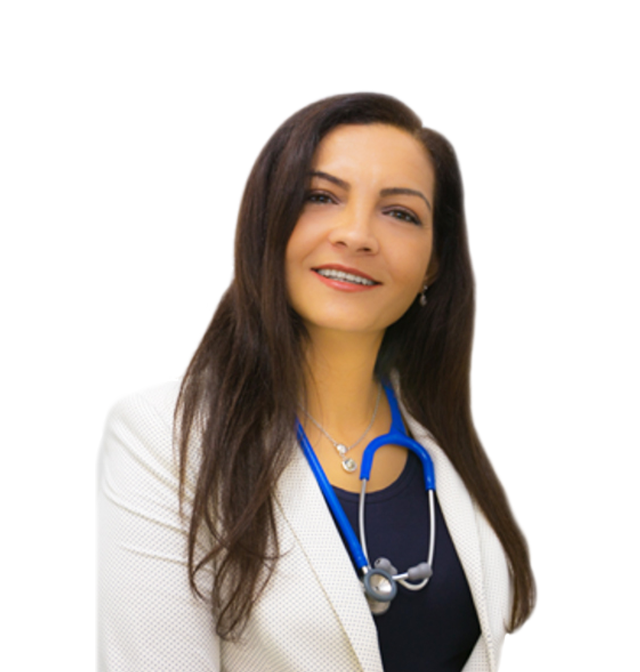 She is a German Syrian Physician who received her Medical Degree in Debrecen, Hungary.She completed her Education as a Specialist in Child and Adolescent Medicine in Düsseldorf, Germany. Her special field are in Neonatology and Gastroenterology in early and newborns development. She has 13 years experience in well-known clinics in Germany. From 2012-2016 she has worked as a Senior Specialist in Pediatrics at Saudi German Hospital.